Fear Of Missing Out on the next project? Your FOMO finally has a cure. 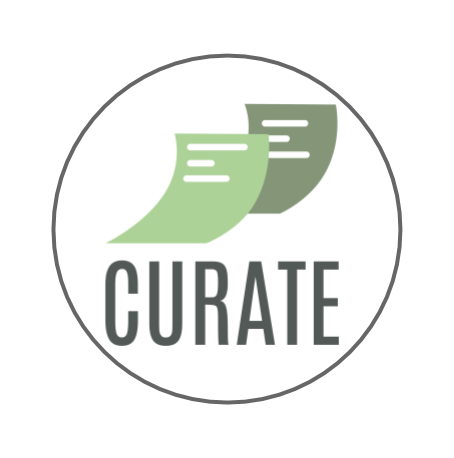 Curate is live in Wisconsin!